Injection molds are a necessary and typically expensive part of any critical use plastic component project. 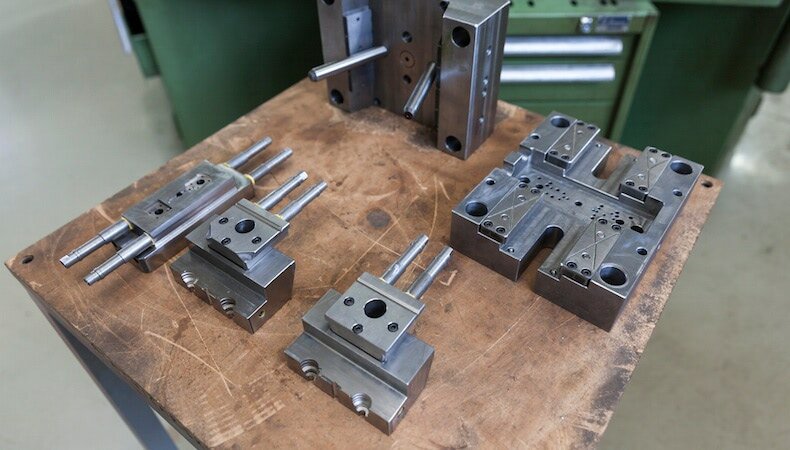 Oftentimes, protecting this considerable tooling investment is overlooked until the mold breaks down or experiences another serious problem that bottoms out the bottom line. With good reason—emergency repair expenses on top of the time, productivity and product lost can be staggering. This worst case scenario plays out worldwide, suggesting that catastrophic plastic injection mold breakdown cannot be avoided. However, if more emphasis is placed on preventative maintenance, there is far less likelihood of it happening suddenly, leaving you in a production lurch. To achieve these goals there must be a commitment to regular processes, like those in a preventative maintenance schedule. Keeping track of these details can be time-consuming, but when weighed against the business impact of a mold breakdown, preventative maintenance is a worthy investment. The first step manufacturers can take toward successful preventative maintenance is partnering with suppliers like Kaysun that not only understand the importance of being proactive when it comes to mold longevity and performance, but also offer trusted guidance based on expertise and practical experience, and have the in-house tooling technicians to properly maintain your tools. Learn more in our whitepaper, Mold Design & Tooling for Injection Molding. Click the button below to download your free copy now.